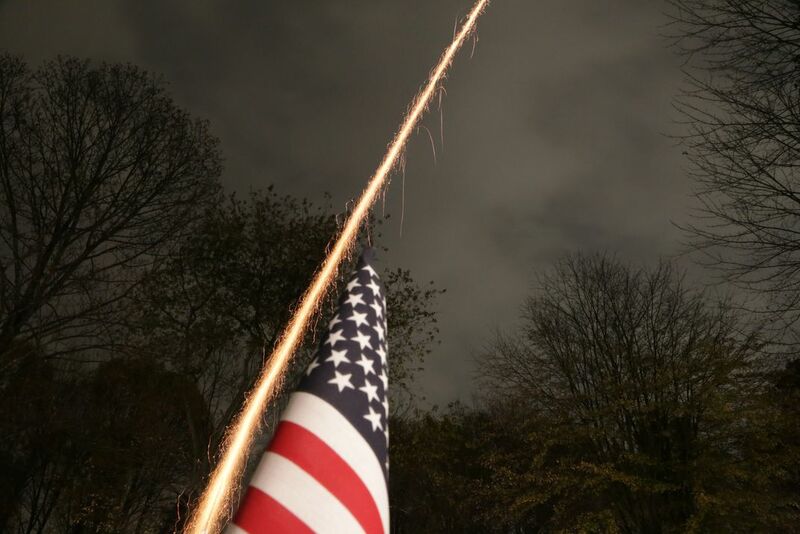 "Rockets' red glare...Our flag was still there." I felt the need to celebrate the week of both Election Day and Veterans Day, as both are intrinsically tied to the foundation and preservation of our amazing nation. The ability to vote emanates from our position as a free people, while it is those serving this country who ensure said freedom.